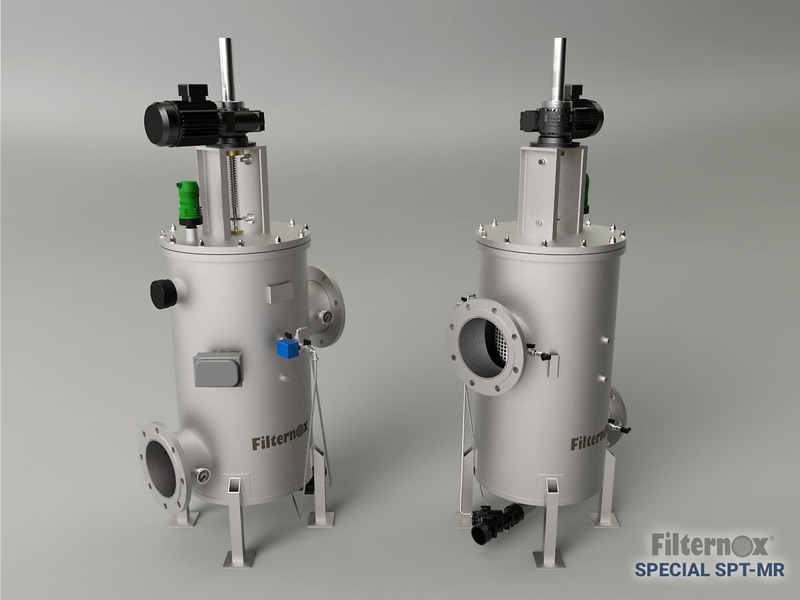 Special SPT-MR models of Filternox® Automatic Self-Cleaning Filters are suitable for applications that require medium to large filtration capacity. Designed for systems which are required to do fine filtration in a limited space. Vertical installation and small footprint combined with back flushing system and high filtration performance makes the Special SPT-MR an absolute necessity.